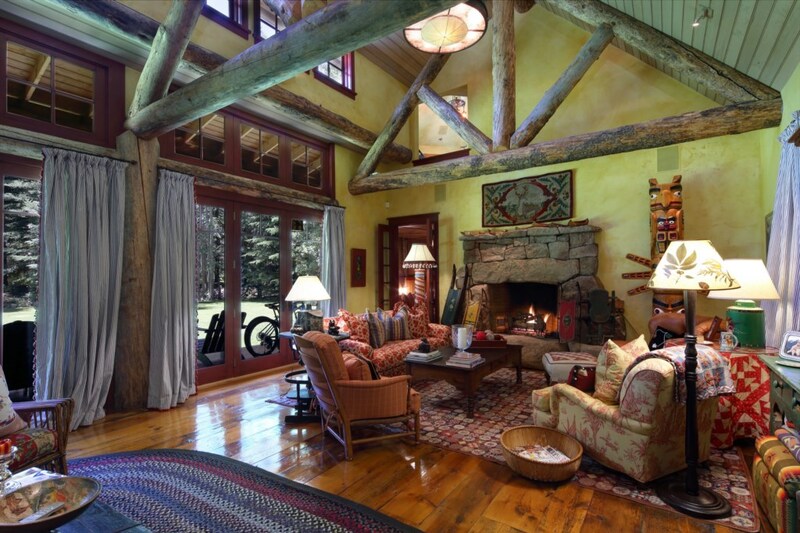 This Adirondack style home was built as a traditional log and stone home. 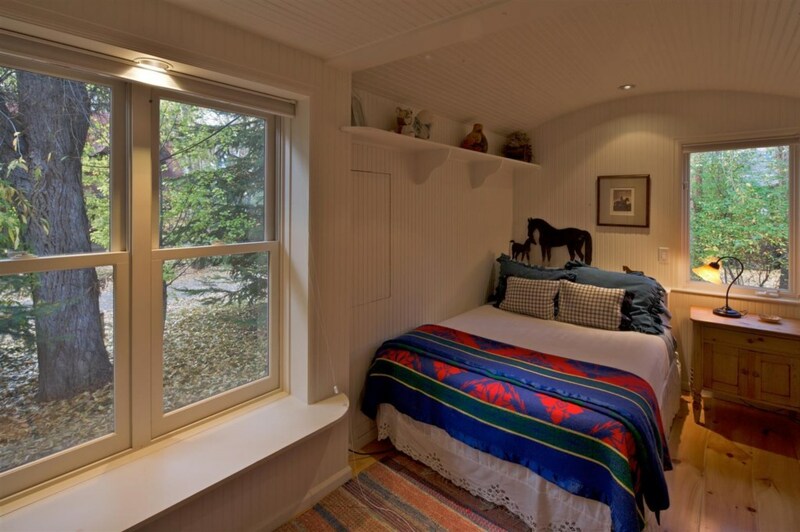 It’s core is state of the art including satellite TV/audio with whole house distribution, high speed Internet access, a sophisticated electronic lighting system, movie projector and screen. 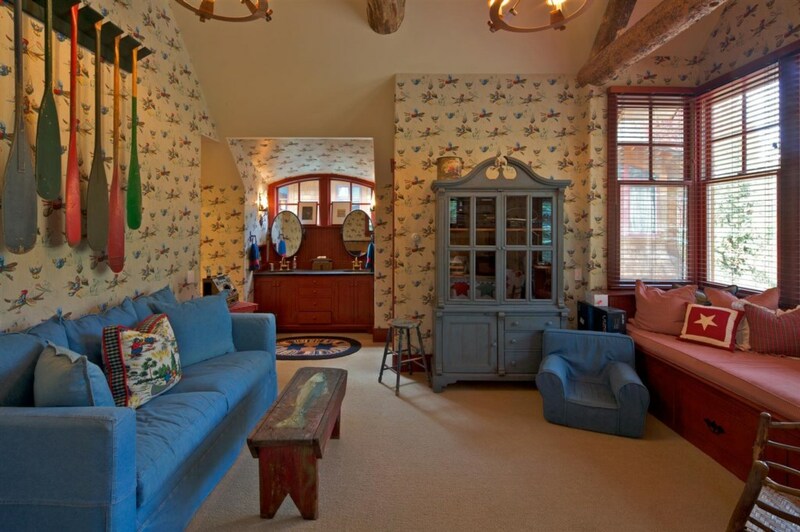 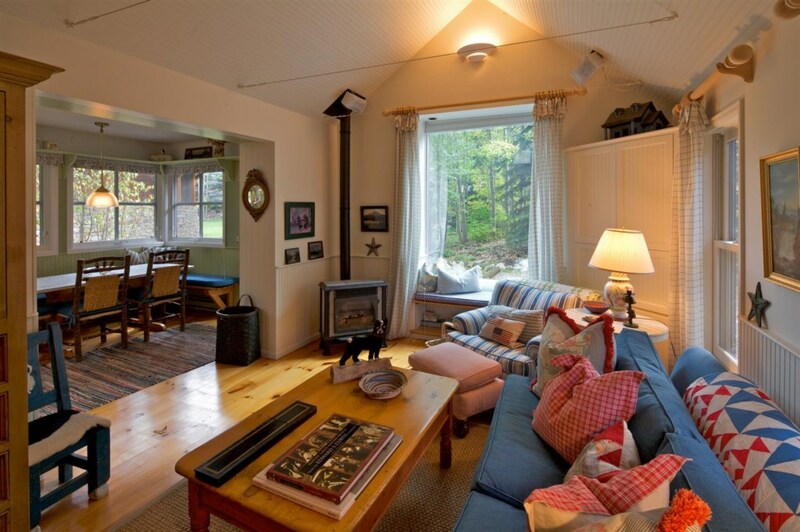 The great room is two stories with a large stone fireplace and comfortable cozy furniture and Folk Art through out. 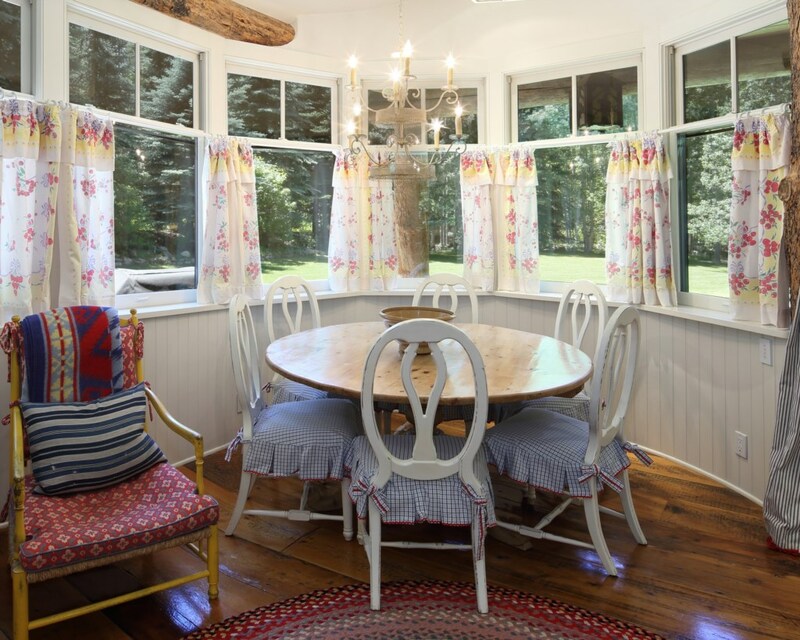 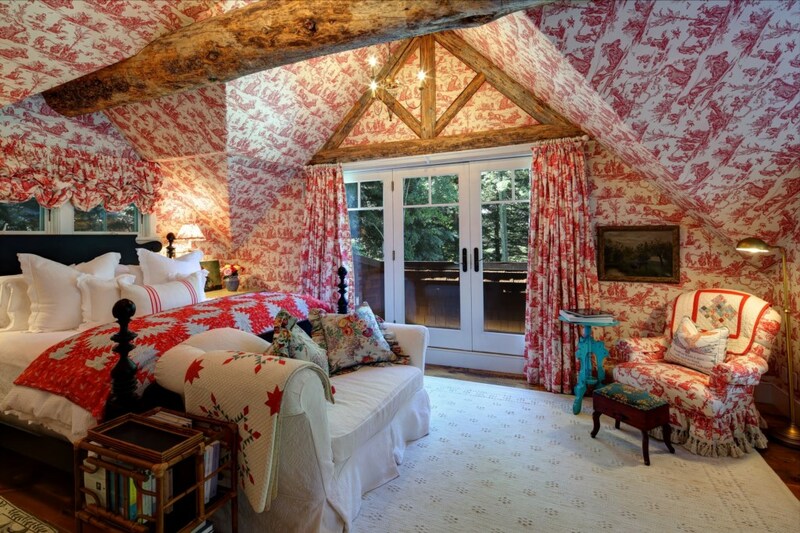 The furnishings are typical of a 100 year-old lodge in the Adirondack Mountains of upstate New York with antique quilts, overstuffed chairs and large reading lamps. 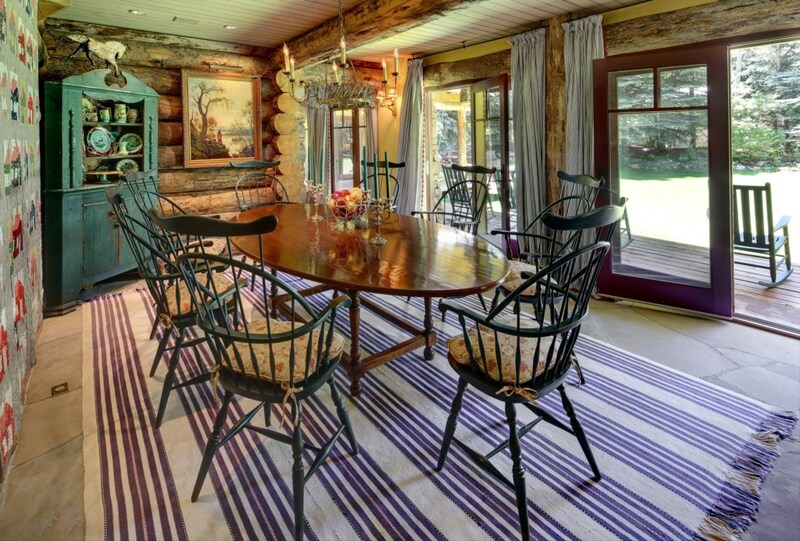 The wood floors are from a 200 year-old Maine farmhouse. 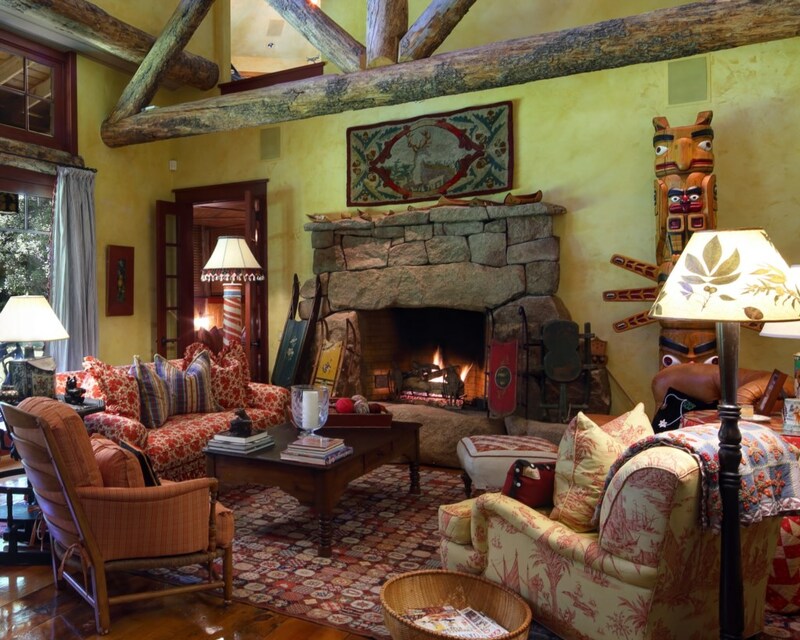 The floor stones are native to Colorado. 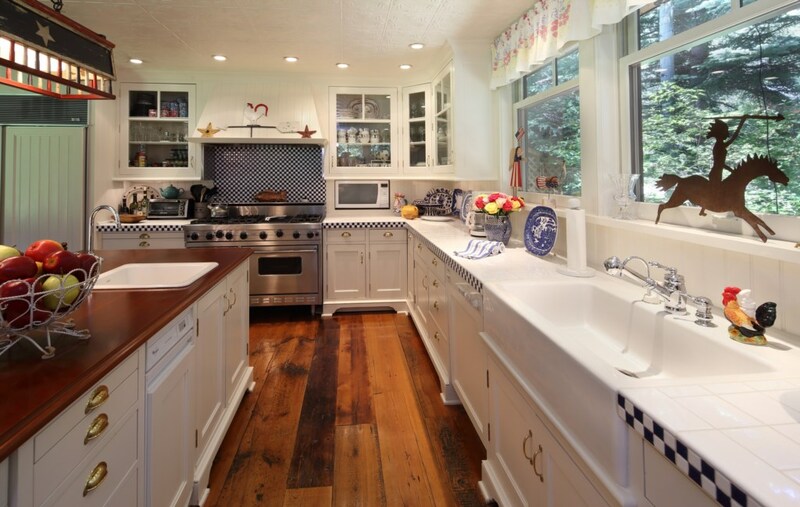 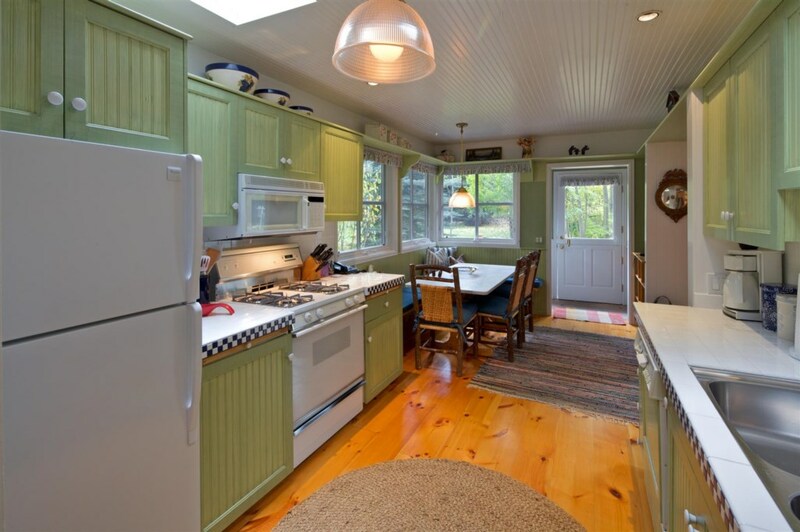 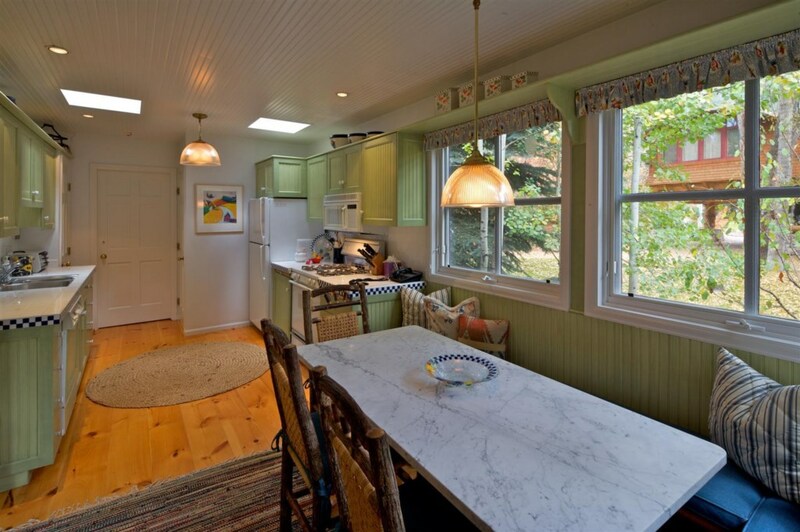 There is a fully-equipped large country kitchen with a wonderful breakfast nook that opens onto the deck outside. 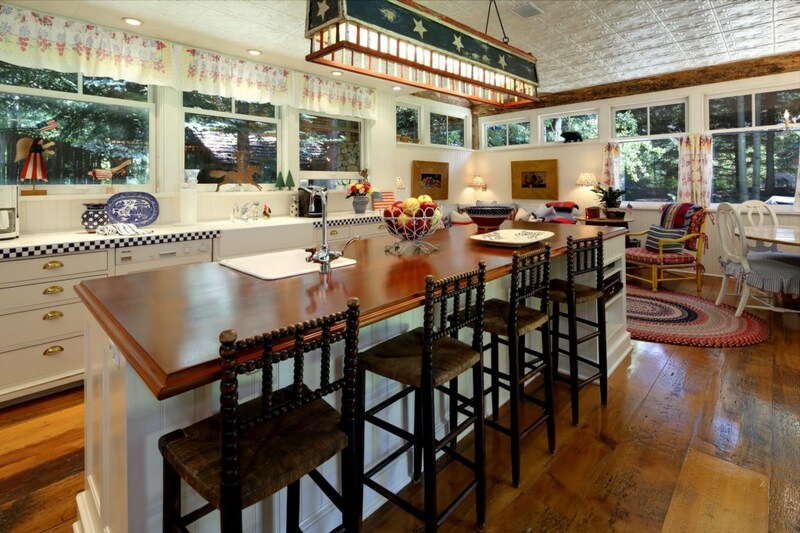 Just off the Kitchen and great room is a wonderful country dining room. 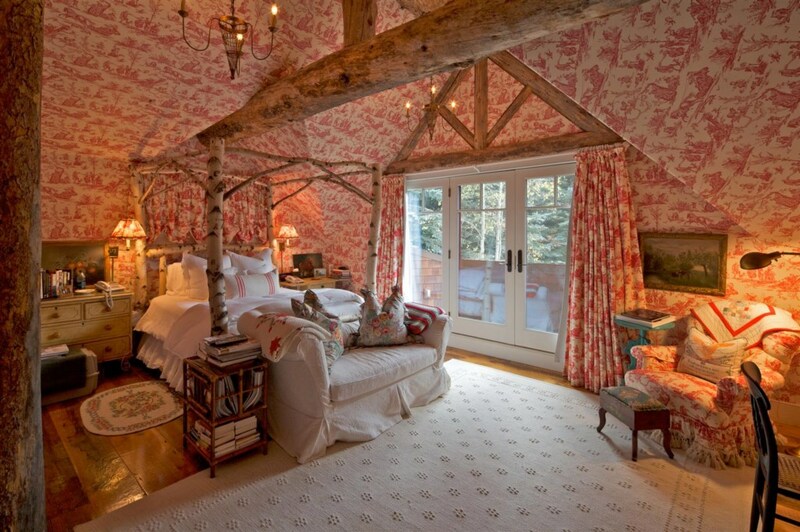 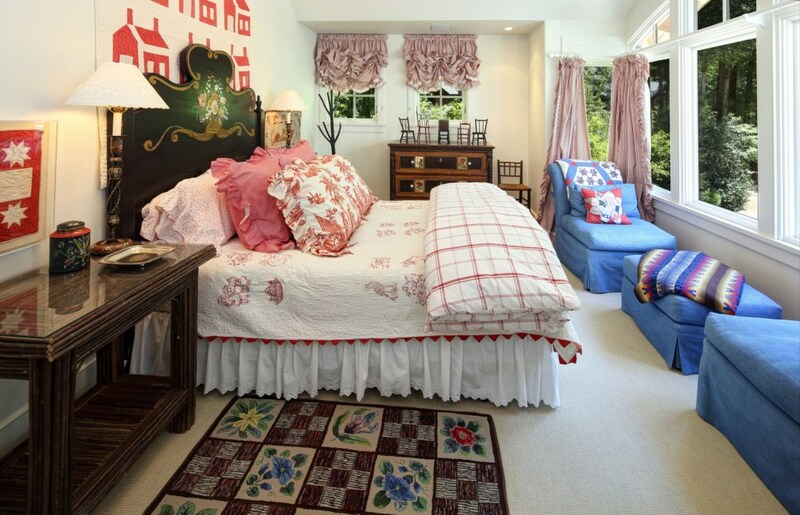 The house is very private with outstanding views of Aspen Mountain while being a mere 10 minute walk to the gondola. 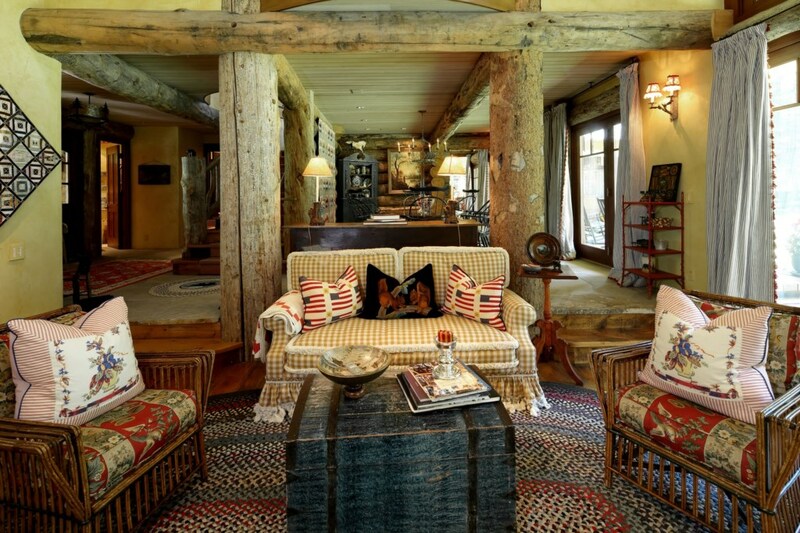 Throughout the winter it is bathed in sunlight with its stone mass keeps the house at a constant, comfortable temperature. 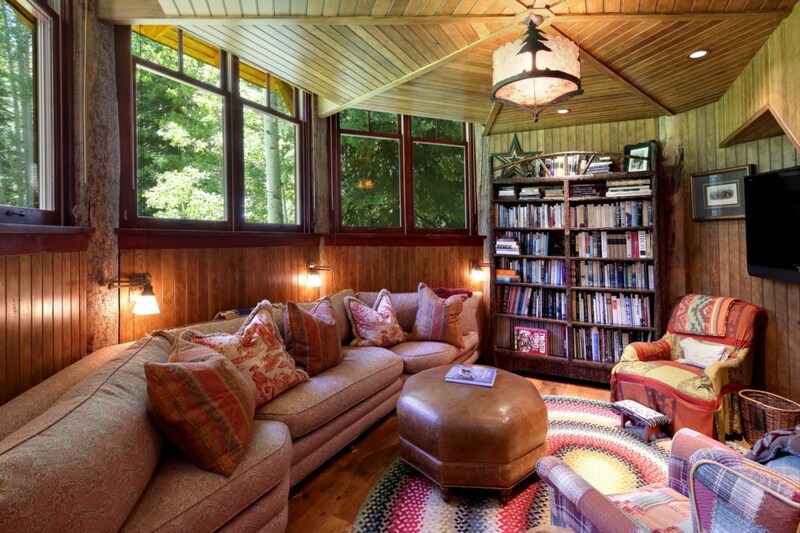 In addition to the large living room with fireplace, there is an adjacent library which was designed for reading or watching television. 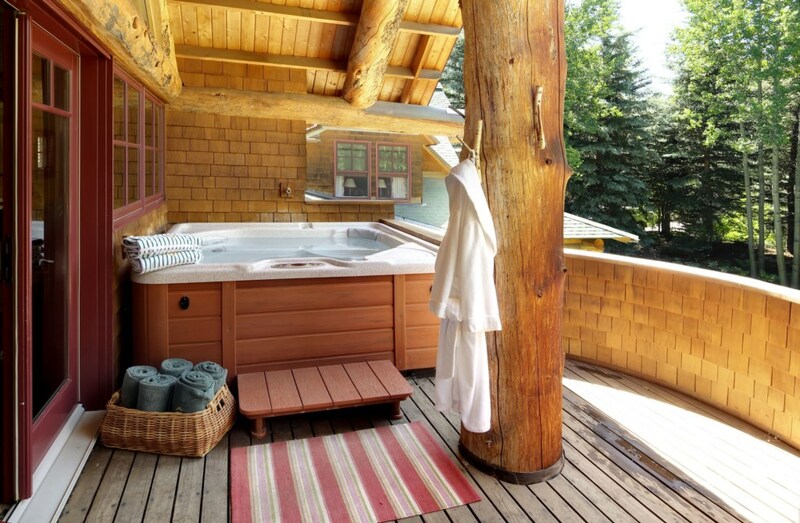 There are additional seating areas on the upstairs landing which is just off the access to the hot tub. 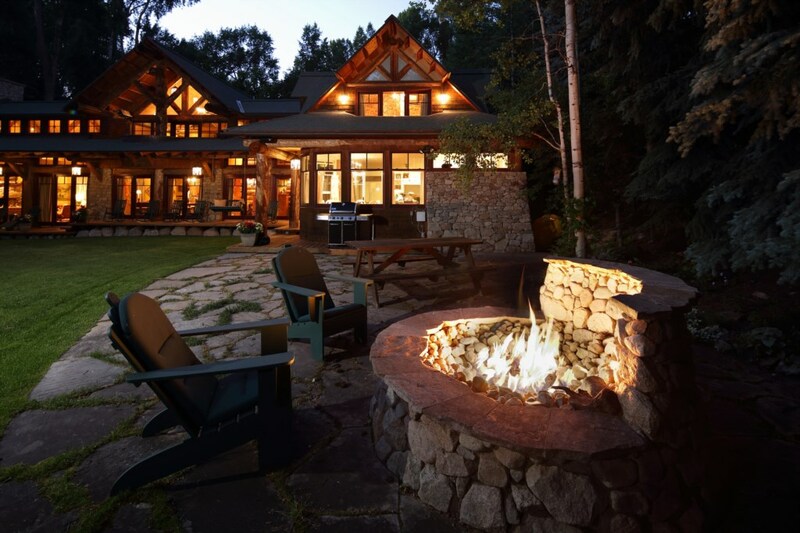 The other amenities include radiant floor heating, an outdoor fire pit, BBQ, an outside hot tub with adjacent space heater, as well as a 2-car heated garage. 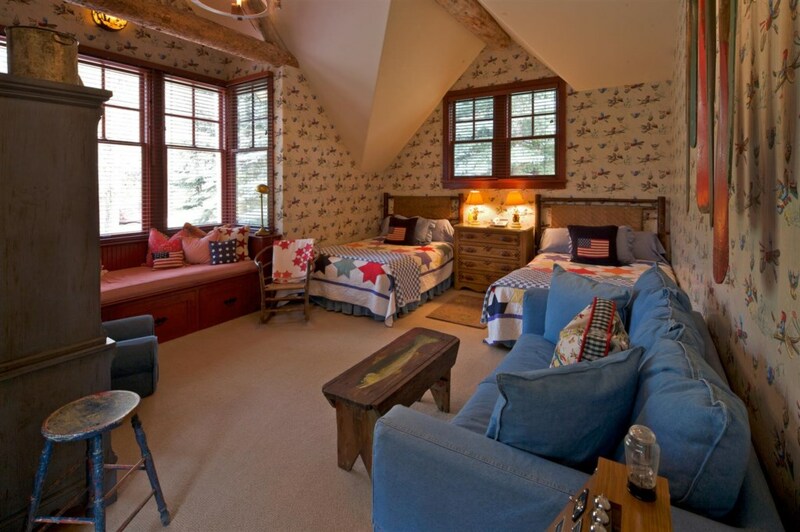 Main House: Master King Bedroom, Queen Bedroom, Queen Bedroom, Children's Room: Large room offering 2 double beds, a double sofa bed and a twin day bed. 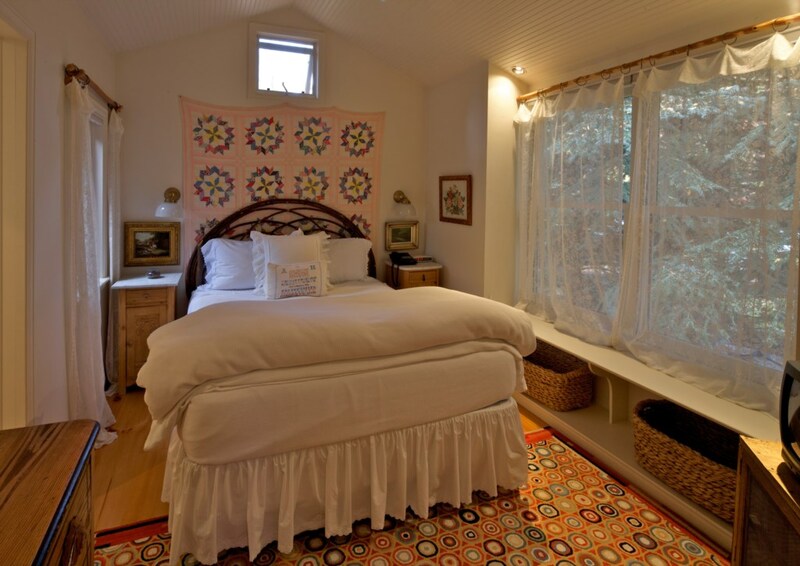 Guest House: Queen, Full and a sleeping loft. 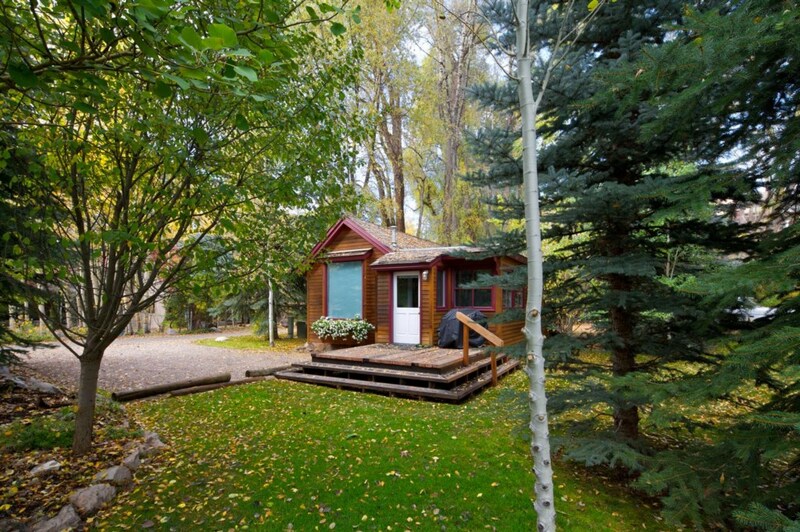 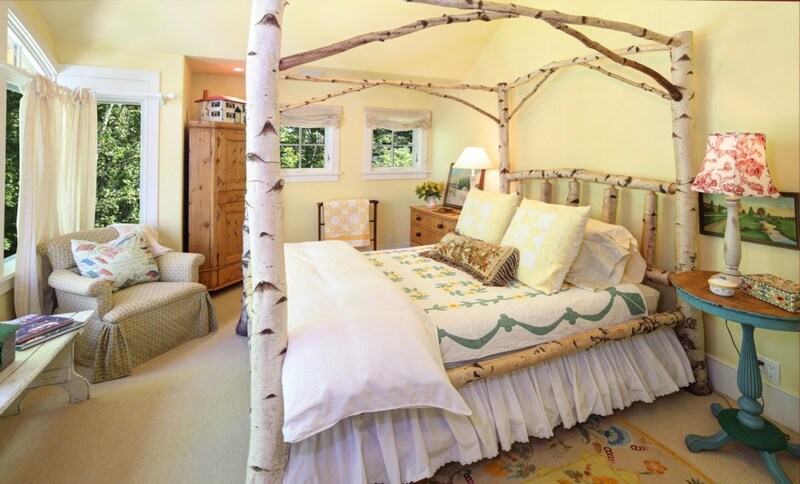 Located Right in the Core of Aspen in a private neighborhood with great views of Aspen Mountain. 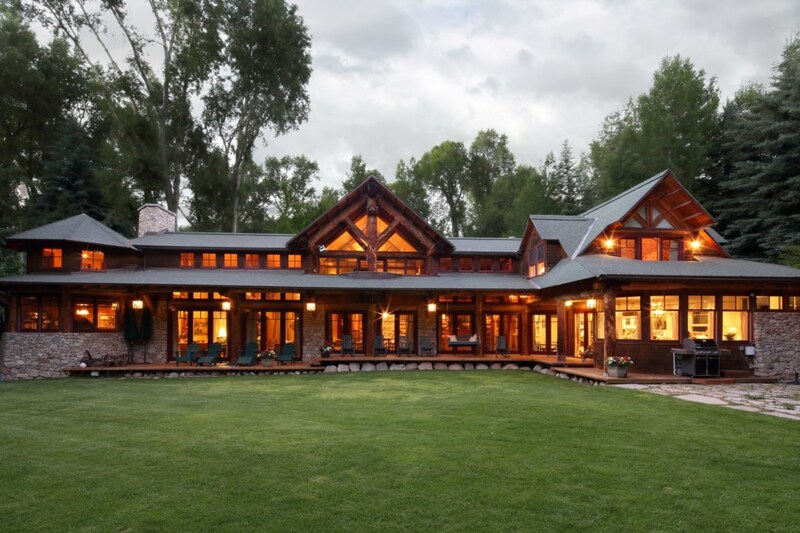 It is only a 4 block walk right into the central core of Aspen.